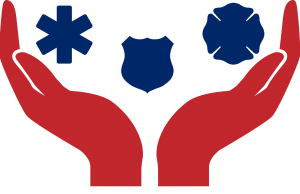 Global First Responders, founded in 2015, mission is to support the families of first responders who lost their lives saving others in the line of duty. These men and women dedicated their lives to helping others and ensuring safety in our communities. GFFFR honors these individuals and would like to give back to their families to show our appreciation. Through the use of different events, fundraisers, and community service, we hope to develop a positive outlook in our local communities and nationwide. Donations will be accepted in all forms and hope you help to support the families of our heroes!